Ready for truly breathtaking views? A Rare Opportunity with BOTH a Unique Location and Offering. Backing To* 240 acres of OPEN SPACE and the Cathy Fromme Prairie. Step into Exquisite finishes, Custom Ranch patio home with fully finished walk-out basement. At 3,632 finished sqft, 4 Bedrooms (2 on each floor) 3 Baths, 2 living areas, Ample finished storage. Basement Bedrooms are 17X12 and 16X14 super spacious with separate living area – 9ft walls in the basement, lower level wet bar and under cabinetry lighting. Alder Cased Wood Sierra Pacific Windows complete with custom solar blinds, cozy up to a gorgeous drystack stone “real” wood Fireplace that has a specialized catalytic converter for low emissions, EPA certified! 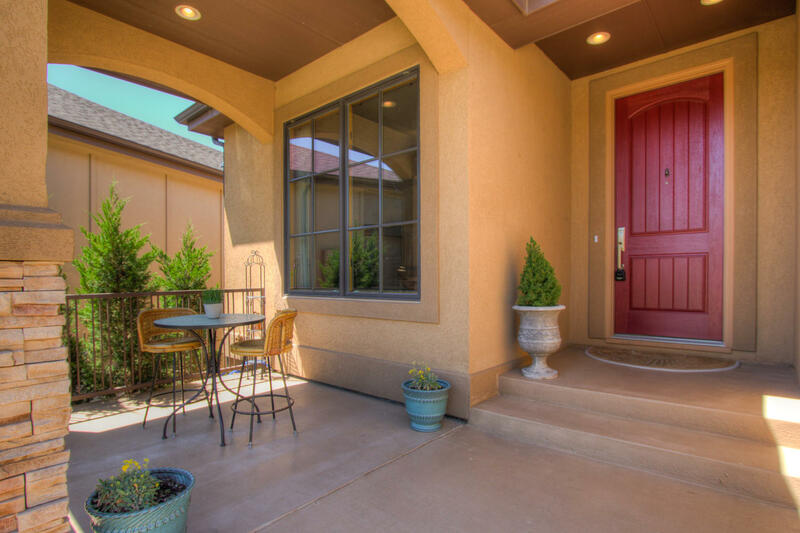 8-0’ front door, covered front porch, all low maintenance hardcoat stucco exterior – steps away from the Cathy Fromme trailhead. Gorgeous chef’s kitchen with a 5 burner Wolf Gas cooktop, Sub Zero built-in fridge, Akso dishwasher with stainless interior, Wolf built-in oven and microwave/oven combo, Dacor warming oven. Solid Surface Silestone countertops with full stone backsplash, knotty alder Schroll cabinetry, separate pantry, with custom built-ins throughout, character solid white oak floors, solid alder doors, casing & trim. Soaring ceilings, 870 sqft. of low maintenance decking wrapping along the entire backside to showcase some of THE best views that Fort Collins has to offer! For the detailed Buyer - this home will not disappoint, in immaculate condition and fine attention to detail throughout. 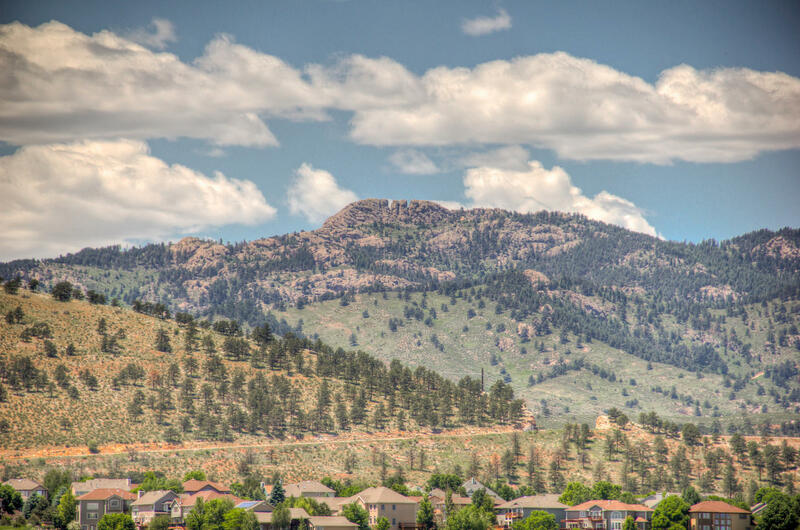 Built & Designed with maximum view impact in mind/postcard perfect views of Horsetooth, and “The Tooth”, High Efficiency furnace, humidifier, Central Air. Enlarged 2 car garage with shelving, and established professional landscaping in front. 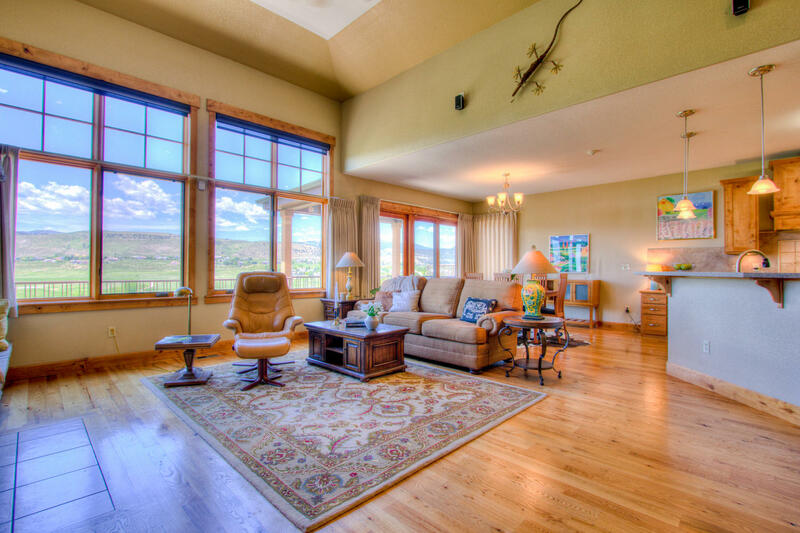 Serene & private Southwest Fort Collins location in Harmony Ridge! Just west of Shields and Harmony! Sellers prefer an end of July closing, with a 2 week Post-Occupancy lease back. HOA is $71 a month and covers: trash, front yard maintenance(sprinkler system and irrigation is homeowner responsibility), common area landscape, and snow removal.